We are open until 7:30 pm the 2nd Friday and 4th Monday of each month. 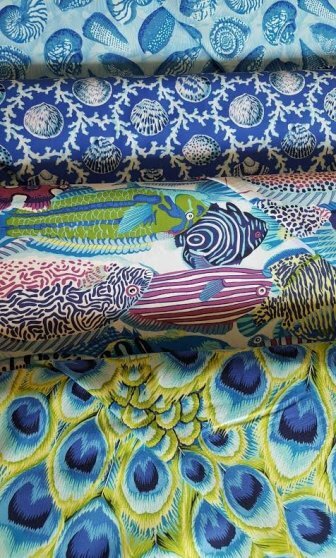 We offer a fresh selection of the industry’s finest designer fabrics, along with sewing notions, and quilting supplies to increase your sewing efficiency and help you finish your projects. 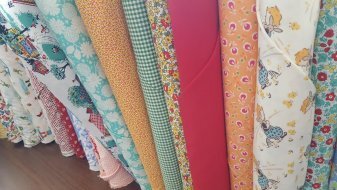 Located in Norwood Young America, our store features a welcoming atmosphere where you can enjoy a hot cup of coffee while you sew or socialize with fellow quilting enthusiasts. We’re a friendly bunch of folks who are passionate about enhancing your sewing success and enjoyment. 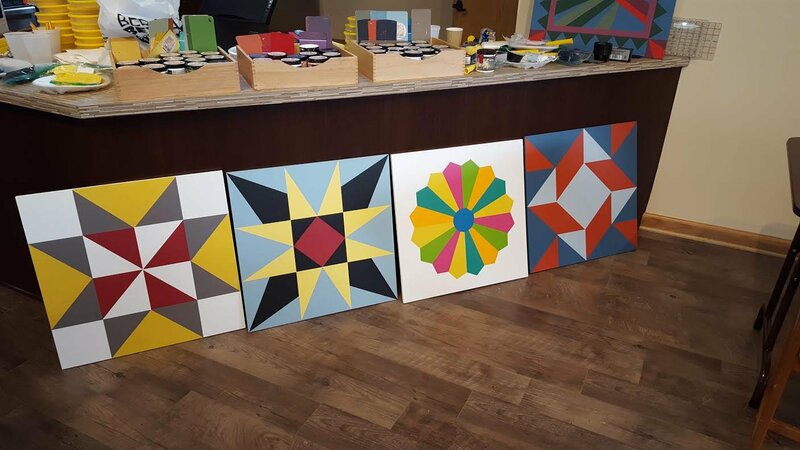 Whether you drop by for some leisurely shopping, join us for a class, come in with project questions, The Quilting Grounds is dedicated to providing you with prompt, courteous service and ongoing support throughout your quilting journey!